A small local manufacturing facility expanded its operations and was producing at a fraction of capacity. We decided to leverage the local attributes of this 55 year old business. We researched the category and retail opportunities for this product (within a 250 mile radius of its manufacturing facility) and developed a program to help them sell into retail. 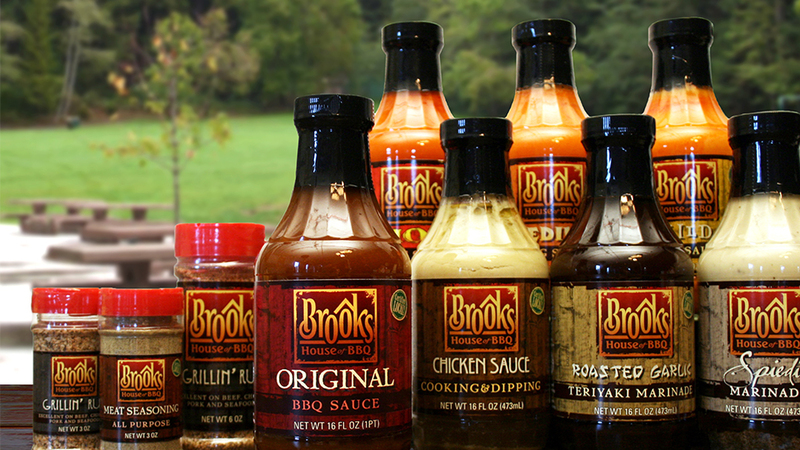 Brooks was introduced into new retail outlets, allowing them to produce closer to capacity.